Australian Dustless Floorsanding has evolved from a great need to revolutionize the timber floor sanding industry. Our ground breaking initiatives have greatly benefited Staff – and Clients are genuinely delighted. 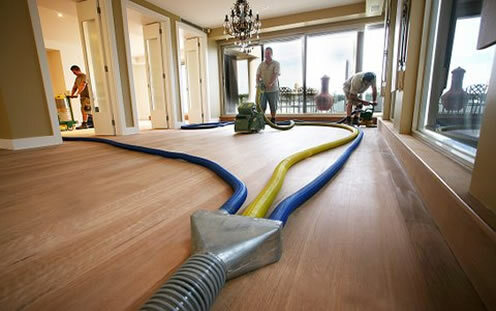 Historically Floorsanding is known for being invasive, toxic and a “non-environmentally friendly” trade. You no longer have to accept carcinogenic dust and toxic fumes when you appoint Australian Dustless Floorsanding as your timber flooring craftsmen. We offer truly dust free floor sanding utilising the only units of their kind in Australia. Using the world’s leading products Australian Dustless Floorsanding strives to create the best possible result for our clients from a range of non toxic timber floor finishes. There’s less dust – and then there’s DUSTLESS! A small number of floor sanders claim to offer dustless but it’s a big statement! Australian Dustless Floorsanding guarantees our dust extraction system is by far the most powerful in Australia and won’t add dust to your property. We are so proud to provide our clients with a truly DUSTLESS FLOOR SANDING service – not just less dust. “Providing a calico dust bag on the drum sander or attaching an electric vacuum is just not good enough” and certainly no match for our total dust evacuation system. Through a series of hoses attached to our machines, course and fine sanding dust is sucked straight out of the sanders and transferred outside into the dust collection unit. This eliminates exposure to harmful dust for staff and clients. No other machine, vacuum or dust extractor in this country will remove such fine dust particles. Our dust extraction unit is set up outside your property not inside – it is located beside the project evacuating dust away from you and your valuable items. Avoid unhealthy and costly clean ups later – what is your health and time really worth? As our clients say, get ready for the ultimate white glove test! Why wouldn’t you go DUSTLESS for your timber floorsanding renovations!